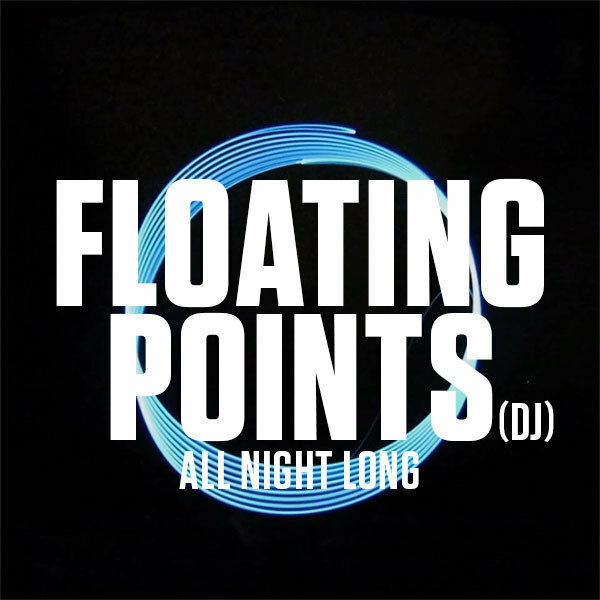 The Tuesday Club are very pleased to welcome the legendary Floating Points to The Foundry for the very first time! After making his Sheffield debut at The Tuesday Club back in 2013 at the now defunct Fez Club, Sam Shepherd, aka Floating Points, has since gone on to become one of the most respected DJs and Producers in the world. Whether it’s uncovering lost disco gems with his Melodies International label, recording a sound track for a short film about the Mojave Desert, or touring the world with his live band, this is an artist who is truly at the top of his game. For this very special event, he will be playing all night long, so make sure you get down early for maximum vibes.